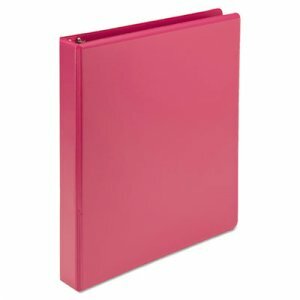 Bright and trendy colors for a fun and fashionable way to stand out. 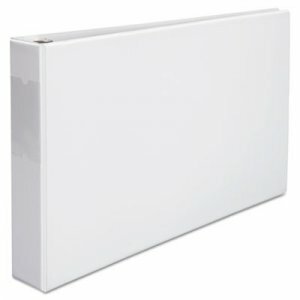 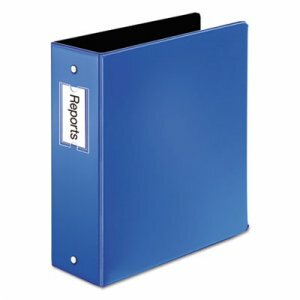 Strong polypropylene and thick chipboard for durability during frequent daily use at home, school and office. 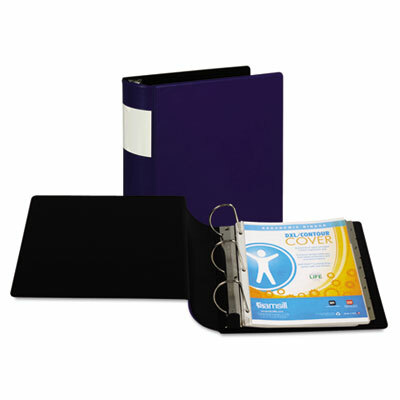 Clear, non-glare front, back and spine overlay for complete customization. 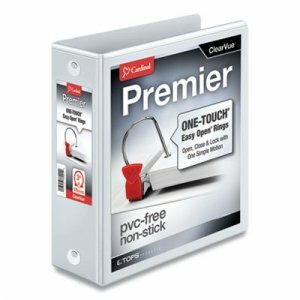 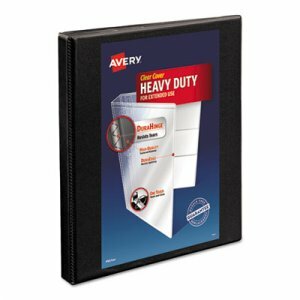 PVC-free, non-stick polypropylene/polyethylene are acid-free and ink-transfer-free. 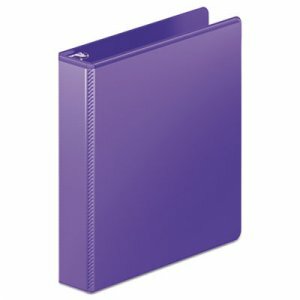 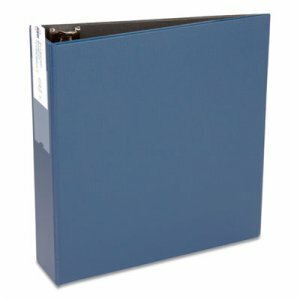 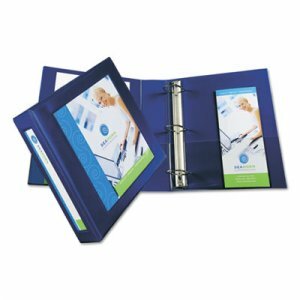 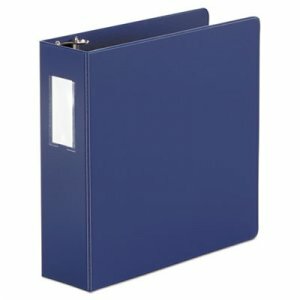 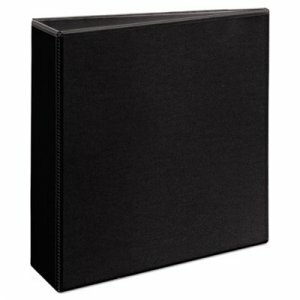 Round rings mounted on back lid allow pages to lay flat, reduce wear on punched pages and provide a clean looking spine.